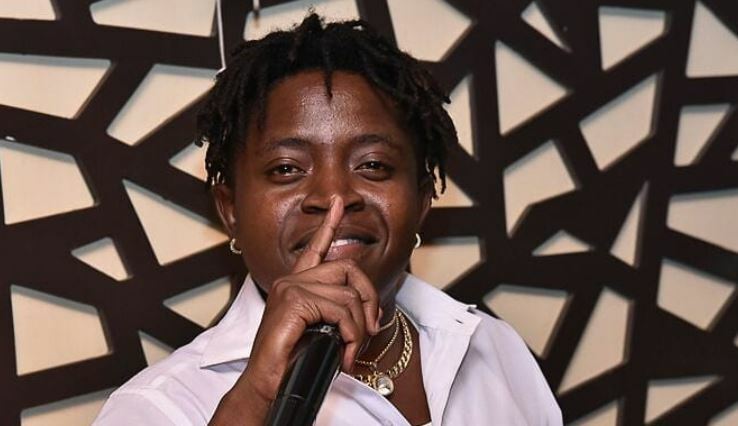 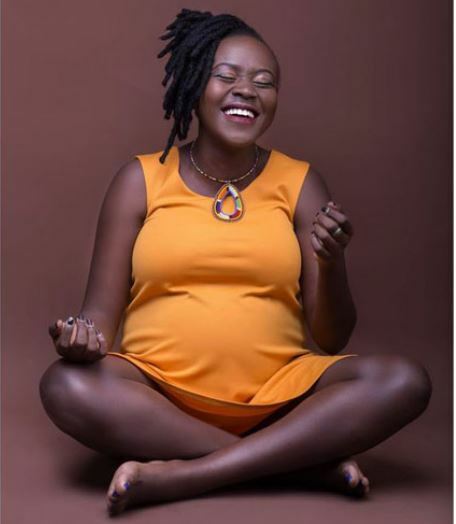 Kenyan singer Simani Joshua of the Afro-pop group Amos and Josh is set to be a dad in coming months. 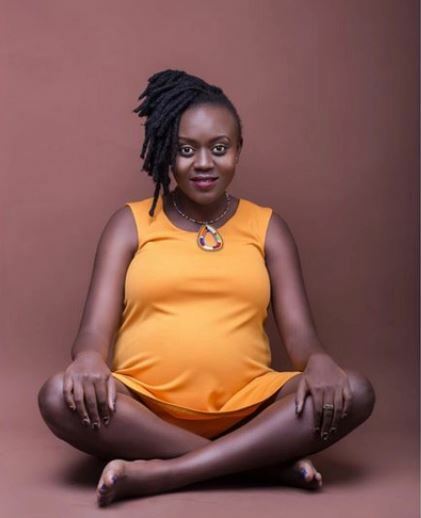 The former Tusker Project Fame contestant and his significant other, Merlyne Chepchumba, are expecting a baby girl. 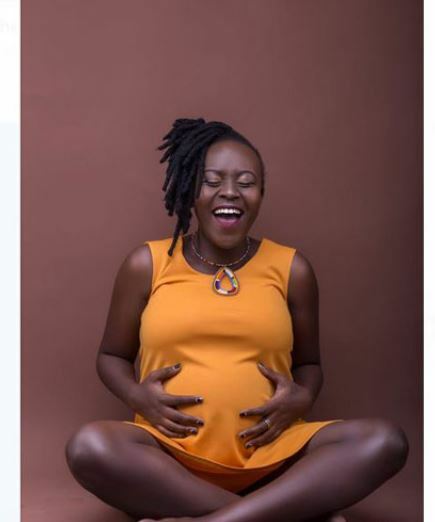 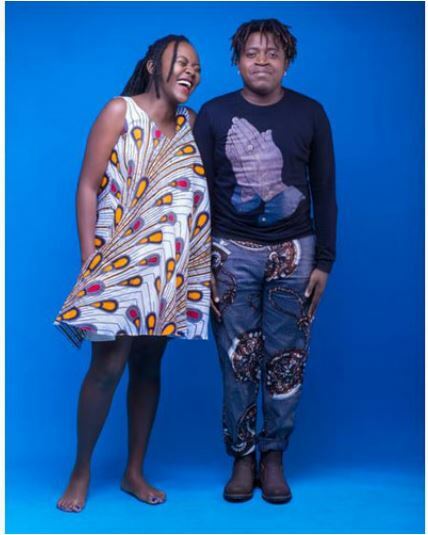 Chepchumba, who’s a producer at KTN, let the cat out of the bag as she shared pictures of their baby bump photo shoot. 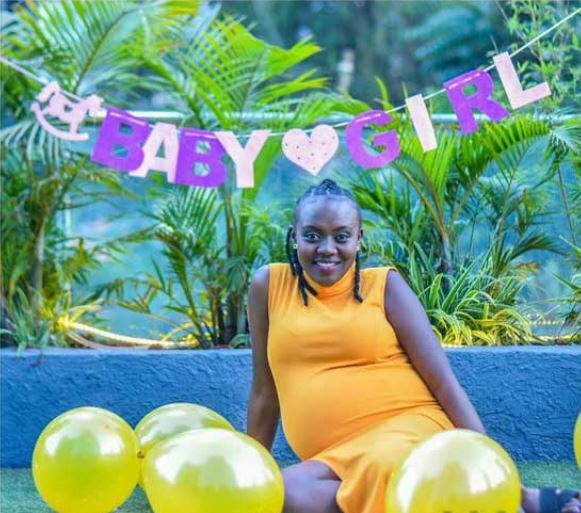 In one photo, Chepchumba, dressed in a yellow dress is seen sitting with a banner reading “Baby Girl.” In another, the expectant couple is seen dressed in African-themed attires.